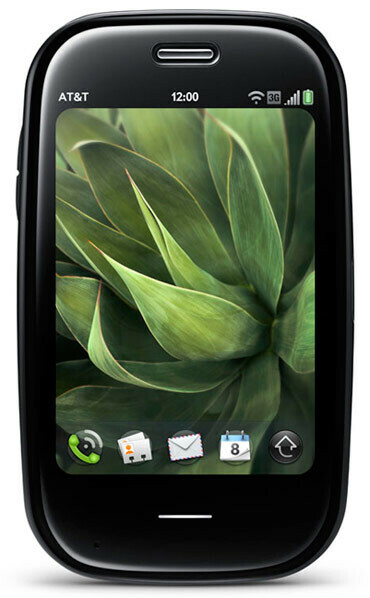 The day is finally set in stone as AT&T's Facebook page let out the details surrounding the long waited Palm Pre Plus. AT&T customers who've been brimming with envy for those Sprint and Verizon customers who've been getting a taste of the multi-tasking friendly webOS platform are getting their chance shortly to experience all of the goodness accompanying it. The Palm Pre Plus will make its landing starting on May 16th with a somewhat slightly bloated price tag of $149.99 on contract. Although it falls right in line with the current price of Sprint's Palm Pre, it pales in comparison to the aggressive stance Verizon is taking with their version – luckily though, AT&T is including a free Touchstone charger with the purchase for a limited time only. However, there was no information regarding any additional pricing on its Mobile Hotspot feature which Verizon is happily providing for free for its Palm webOS customers. HP bought Palm and using WebOS in HP slate and smartphones was wrong and unpopular with a few thousands apps. HP should using Android OS on slate and smartphones are popular and 30,000 apps and people loving it. I will not buy Palm or WebOS smartphone. Whoops, another SMARTPHONE on AT&T's network that will just lead to the inevitable customer's choice of purchasing an IPHONE. $149.99?Yea, that'll sell quick. crApple killin the competition again!